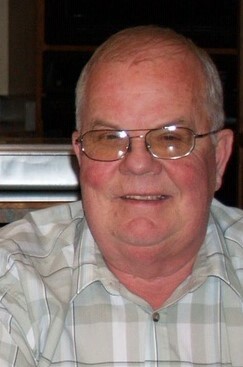 Robert (Bob) Michael Carlson, Sr.
On Friday, March 29th, Robert (Bob) Michael Carlson, Sr. joined his parents Odell and Evelyn, brother Myron, nephew Jeff Carlson and niece Amy Jo Carlson in heaven. Bob joined the many angels who welcomed him home and we are so blessed to have Bob and so many others that have touched our lives now watching over us from above. Bob was born to Evelyn (Steinke) and Odell Carlson on June 22, 1942 in Fargo, ND. He was the second of six children that include Arlyss Machado, Sandy (Jim Trebelhorn), Myron Carlson, Judy Feist and David (Donna) Carlson. Bob met his soul mate when they were yet teenagers and Bob and Eileen (Gunderson) were joined in marriage on July 20, 1961. Together, they raised three children, Bob Jr., Darrin and Tonya. Through life’s journey, Bob and Eileen welcomed so many challenges and celebrations together, facing them as spiritual partners that can only be described if you were blessed to witness their love of life and all those around them. Bob’s grandparents instilled a passion for agriculture that he carried throughout his career. This passion complimented his love of God, family, country and all those that he touched throughout his life here on earth. During this shared time on earth, Bob taught so many of us the importance of integrity, dignity, confidence and compassion for our fellow man. Bob’s legacy is evident in the remarkable character of those he touched and taught here on earth. Bob’s family is planning two Celebration of Life gatherings, one in Arizona and one in North Dakota where Military Honors will be shared, and we can join hearts to share stories of the remarkable man Bob was here on earth. We can also now know that Bob has joined God’s angels to watch over all of us as we continue his example where we help, teach and learn from each other to make today better than yesterday but only a shadow of what tomorrow can bring. Bob is survived by his soul mate Eileen, three children, eight grandchildren and two great grandchildren. Bob & Lisa (Thuen) live in Mahomet, IL and have three children and one grandchild. Son Justin (Northfield, MN), daughter Shantel and granddaughter Ava (Stoughton, WI) and Jace (Ames, IA). Darrin & Nancy (Martin) live in Hatton, ND and have three children and one grandchild. Ryan & Kelly (Ulrich) Cigelske and their daughter Evie (Fargo, ND), Ben & Taylor (Palmer) Cigelske (Hatton, ND) and Emily Carlson (Fargo, ND). 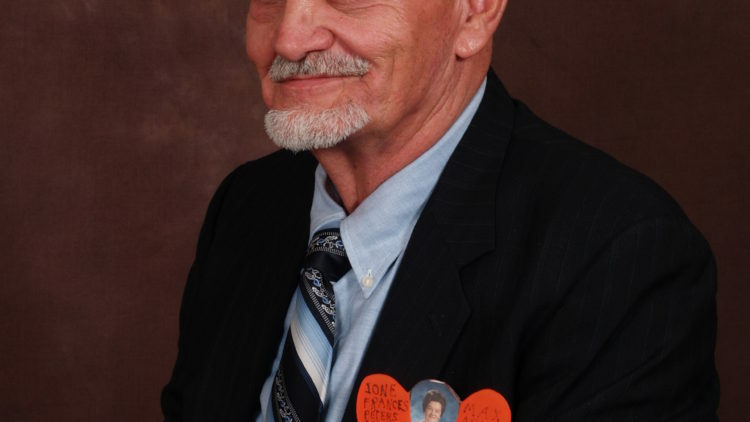 A Celebration of Life was held on April 2nd, 2019 for Bob’s friends in Chandler, AZ and plans are in place for a Celebration of Life to held in Fargo, ND on April 27th, 2019. The April 27th gathering will take place at 10:00 am at Hope Lutheran Church located at 3636 25th Street South in Fargo, ND. There will be a light lunch provided at the church and Bob’s immediate family will accompany his remains to Sunset Memorial Gardens. The family will then return to Hope Lutheran to join others for lunch. My mother joins me in offering our deepest sympathies to you all.